A Blonde Ambition: Teal Toes- Spread the Word! 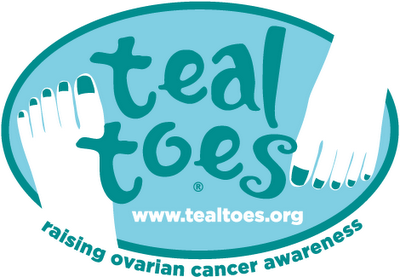 Thanks for sharing- I haven't heard of Teal Toes before, this is such a worthwhile cause! I'm getting teal polish this weekend to show my support! Great post, my grandmother passed away from ovarian cancer, I've never heard of the whole teal toes thing till this year, I will definitely be participating. I have never heard of this before!! It sounds amazing! You have such a kind heart to use your blog to spread awareness about something so important. Thanks for sharing this info! That's a great idea ... I hope you don't mind my re-posting this tomorrow!! Ty- I would LOVE it if you reposted this! 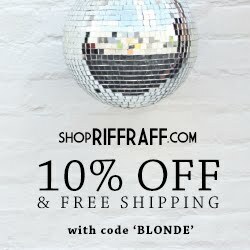 Thanks for helping to spread the word!! I'll be getting my toes painted teal as well!! Thanks for the reminder! I'll be looking for some teal polish. never heard of this before..thanks for sharing! I will pass along as well doll!! thanks for sharing this, my toes will soon be teal! Such a cute idea for a great cause. I just lost an aunt to ovarian cancer so this hits close to home. Thank you for this post girl! LOVE! So sorry for your family's loss, Lindsay. Keeping you guys in my prayers! Such a good post! Teal Toes is totally perfect! Thanks Leslie! I love this. I will definitely be participating in this- thank you for the beautiful post. Kisses and hugs to you sweet girl! 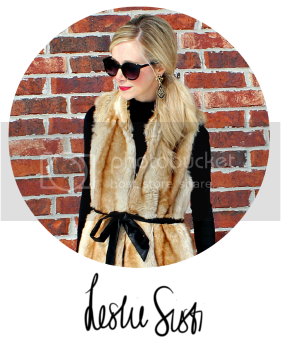 I miss Lisa, and her beautiful blog.. she was one of my favorite bloggers! I can't wait for my teal toes! I'm getting my teal pedi this weekend! Gonna take pics and do a post about it. Miss you Lisa! I had never heard of this either, I will be painting my toes teal too then. Thank you for helping raise awareness for such an important cause, and teaching us bloggers too. This is awesome! 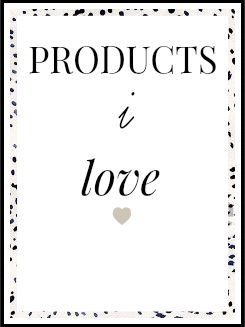 I hope you don't mind if I share this on my blog as well..
What a great idea! I'm so glad you posted about it!